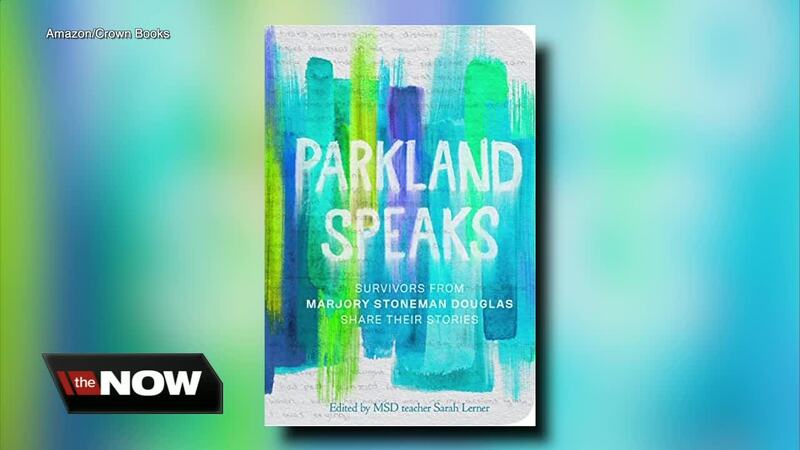 The book by 43 students and teachers who lived through February's high school massacre gives a poignant, raw, and sometimes horrifically graphic look into the six-minute shooting spree where 17 died and its aftermath as a well-off Fort Lauderdale suburb suddenly found itself mourning in a global spotlight that has dimmed but will never reach black. She began writing poems before she asked to contribute to the book - it's how she copes. Several are featured.